Players are finding the single available Day 2 entry to be a very popular option for @WPT Rolling Thunder $3,500 Main Event. 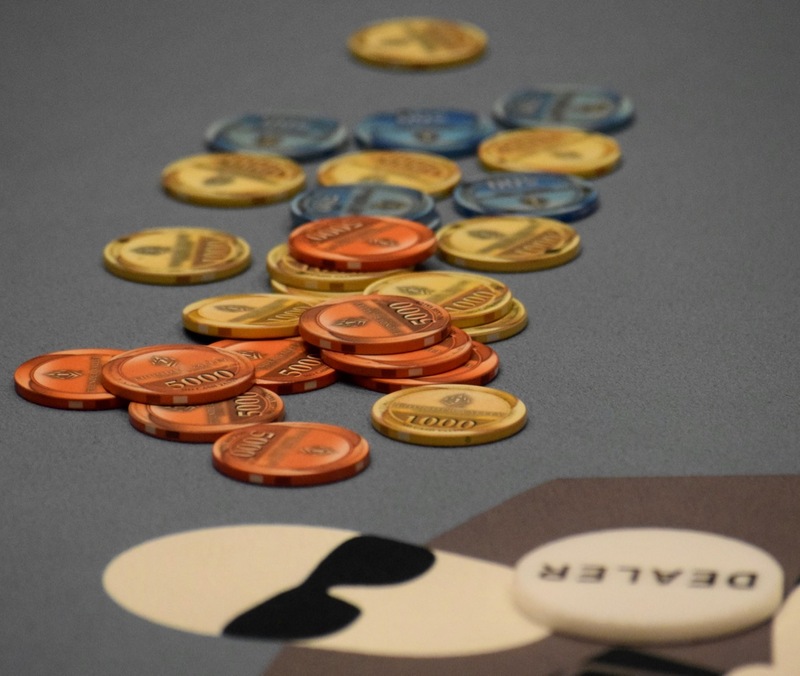 There's been 40 Day 2 buy-ins with registration still open until 2:15pm when cards go in the air for Level 11. A Level 11 entry starts with 37.5BB, lots of value for a tournament that's nearing a $1,350,000 prize pool.